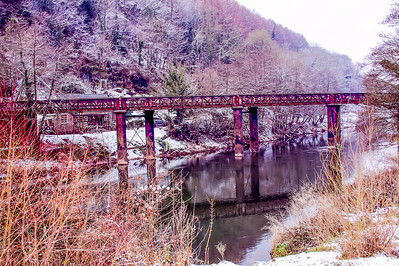 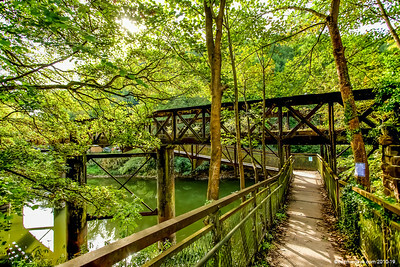 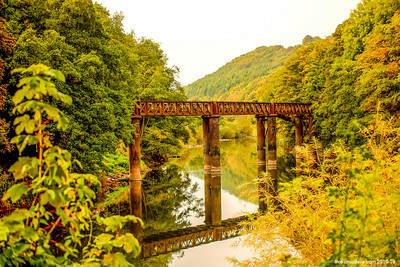 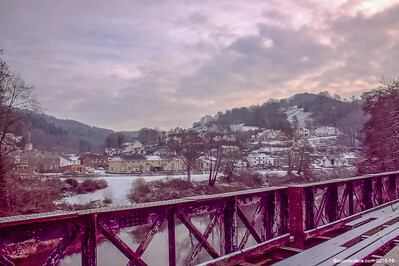 A former Railway Bridge over The River Wye. 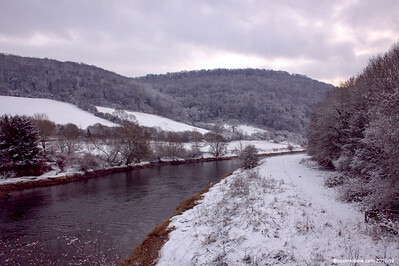 Pedestrians often use it to access 'The Boat Inn' at Penallt. 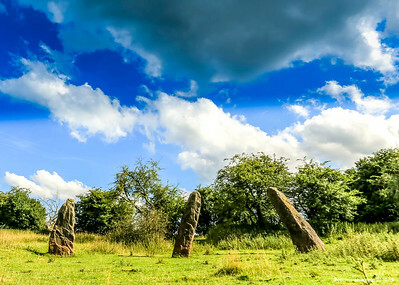 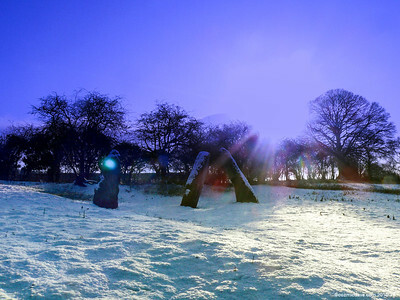 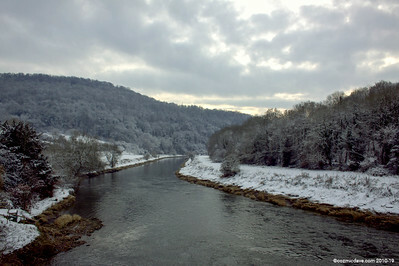 This image shows the entrance from Redbrook side (OS grid reference	SO536099). 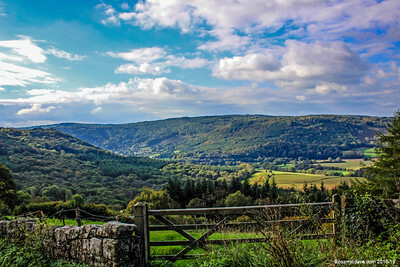 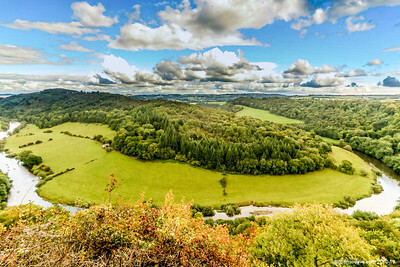 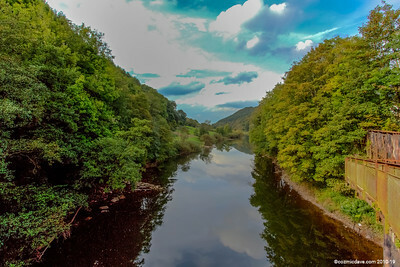 Taken from Redbrook side (Wales to the left & England on the right). 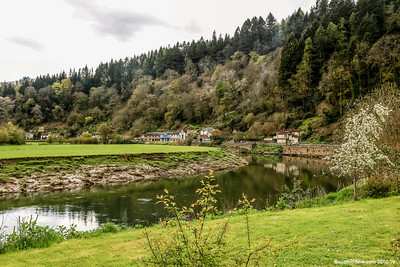 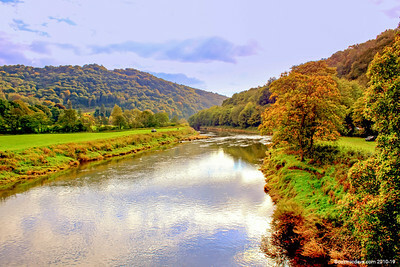 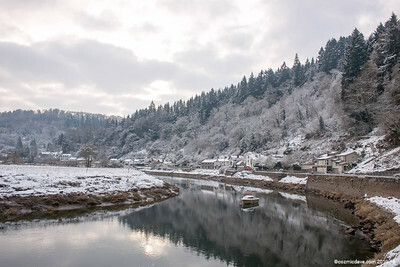 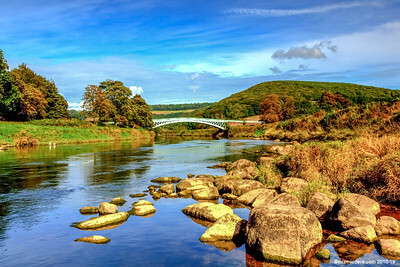 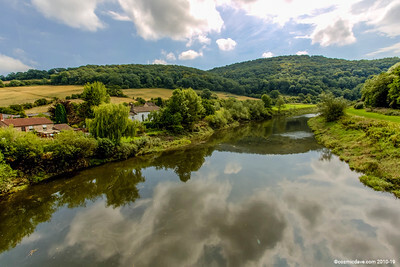 The River Wye at Bigsweir. 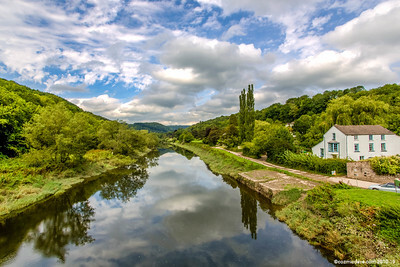 England to the left, Wales on the Right (taken on the bridge). 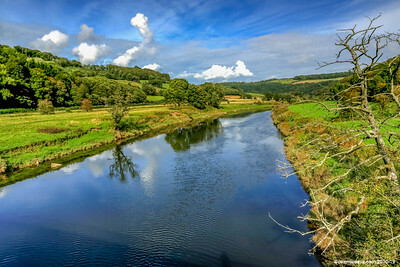 Brockweir, England to the left & Wales on the right. 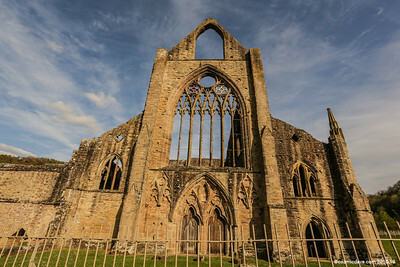 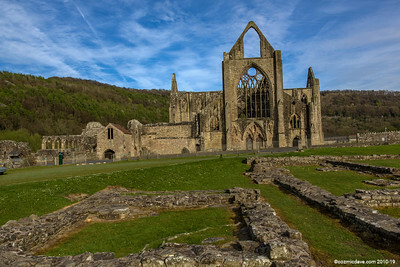 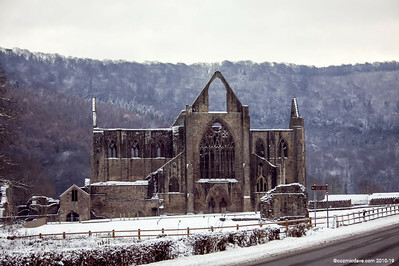 Tintern Abbey, Formerly the main front entrance.